Mister Hooks has been the curator of “Cool” in the Twin Cities for over 10 years. He is recognized for his style, network and legendary events. His drive and innovation bring to life an undeniable element to socializing in the Twin Cities. A blend of creativity, expertise and attention to detail for clients needs, Mister Hooks specializes in event planning, hosting, brand representation, styling and connecting the movers and shakers of the twin cities. Outside of his personal brand, Mister Hooks has a creative and directing hand in many collaborative efforts, mainly, his company Playfessionals.com and the recent emergence of The Cool & Co. a lifestyle brand. From timeless reunions, philanthropic endeavors and harnessing moving trends and beyond he has executed a variety of high profile events as well as develop partnerships with venues and new businesses in the Midwest. 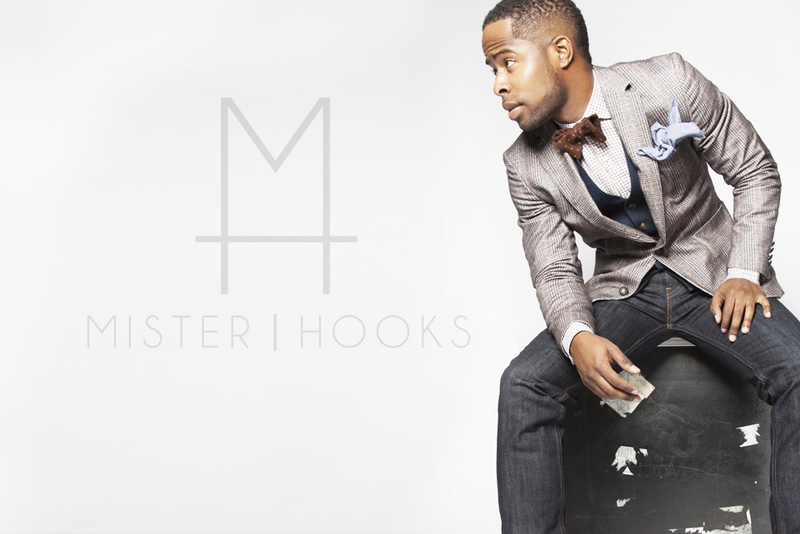 The launch of MisterHooks.com signifies the emergence of a global brand. Mister Hooks is a people connector who has proven to unite businesses to emerging professional demographics. Welcome to Mister Hooks.com we are here to connect you to everything cool, It’s a way of life.